I decided to surprise him this year. His office wasn’t closed for the Columbus Day holiday, and mine was, so I had the apartment to myself and it would be easy. The plan was to make gnocchi – I haven’t done it in over a year, and a friend recently asked for some tips, so I’ve had gnocchi on the brain lately. I’ve made dozens of batches of these little dumplings over the years, with varying degrees of success. The ones I made last night were my lightest yet, though I think they were almost too delicate. Still, I was pleased overall with the result and more importantly, Mike loved them. I’m not going to print a recipe here, because I think gnocchi are something you just need to try and try and try again until you get a feel for them. I’ve always used Lidia’s recipe as a base, and I referred to Heidi and Elise this time around as well. I would estimate that I ended up using about 2 cups of potato, one egg seasoned with about 1/4 teaspoon of kosher salt, and about a cup of flour – far less flour than I have ever used before. As I said above, this made for extremely light gnocchi, but a few of them just barely held together in the sauce. It’s possible that gnocchi like this would do better in a lighter sauce – sage brown butter, perhaps – as opposed to the wild mushroom cream sauce I served them with last night. The birthday boy had no complaints, though, and he happily downed two helpings between phone calls from our families passing along their well-wishes. 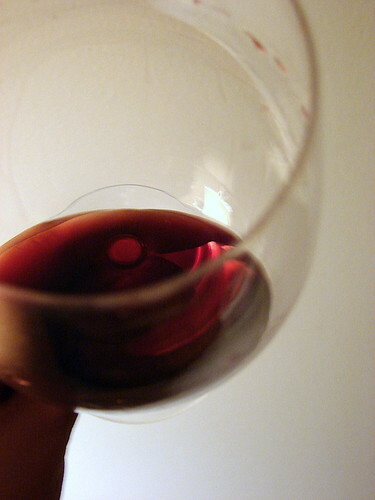 We opened a bottle of Bindella Vino Nobile di Montepulciano with our meal, and drank a toast to the year ahead. Mind sharing how you put together the sauce? Thanks! I have to try making gnocchi or another fresh pasta this year. Happy birthday to a fellow cat rescuing, cocktail enthusiast, Libra! 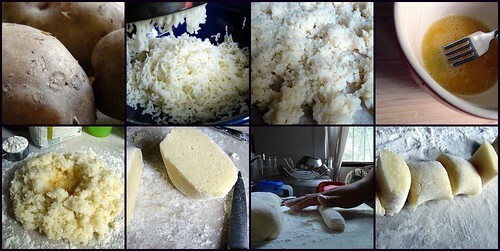 A tip: when I make gnocchi, I find that my dough is much more light and fluffy if allow the riced potatoes air-dry before kneading-in the flour and eggs. 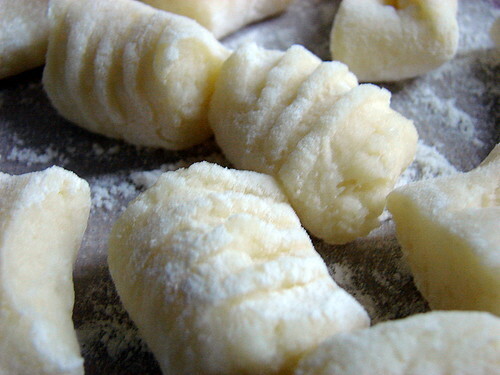 That looks really incredible, I really ought to give gnocchi making a shot. Great post! mdp – The sauce is a variation of a wild mushroom ragout that I make often. I’ve written up one version of it here, and in the version I did last night, I left out the tarragon, used only shiitakes for my fresh mushrooms, and substituted vermouth for the red wine. Silus – thanks for the tip! I also spread my potatoes out and let them dry as they cool after I’ve run them through the food mill. It was a little hot and humid here yesterday – unseasonable for October – so I had a window fan in the kitchen going as well. I think it definitely helps. damn girl. on a day to day basis your food is AMAZING. i swear – i can’t get over the fact that you do what you do. 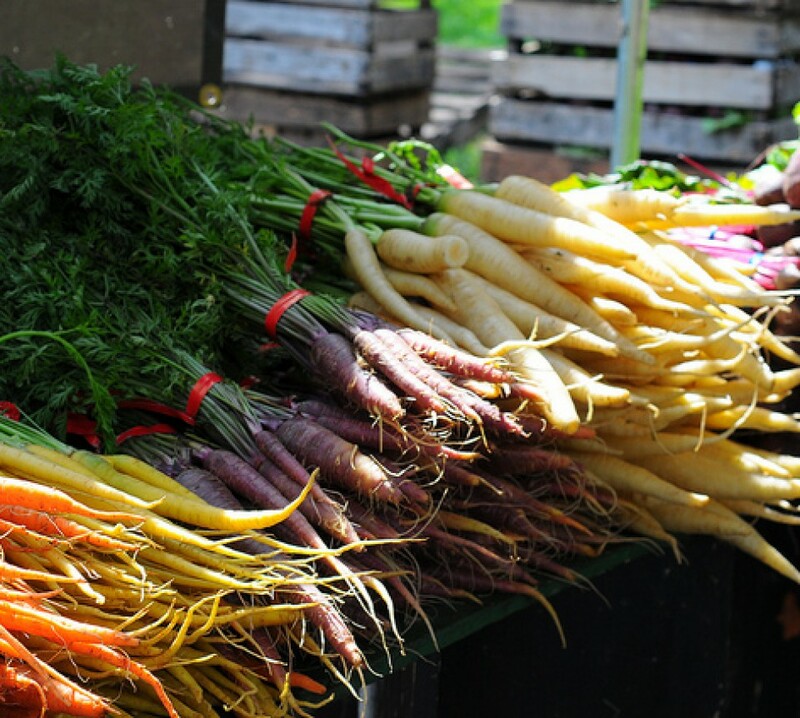 for straight ahead real life amazing food – your blog is just so excellent. i really think there’s a book in your future. you’re too damn good to not have one. Those look just amazing. Do you get the ridges using a fork or one of those little wooden gnocchi paddles? I’ve always wanted to try making gnocchi but have always felt slightly overwhelmed. Now I think I’m definately going to give them a try. Thanks! Thanks, Grant – I made the ridges using the tines of a fork. The first few were a little… shall we say, rustic, but after that it went pretty smoothly. My my, handmade gnocchi for the big day! That husband of yours is one lucky guy. 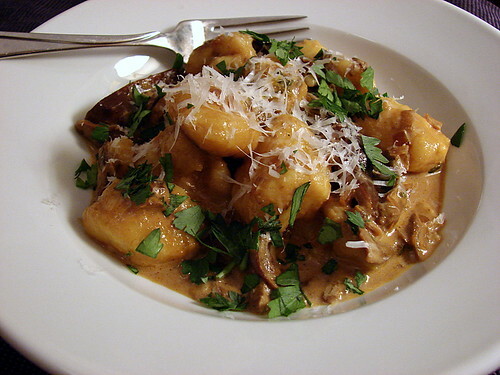 Looks perfect and light – it’s too bad my one experience eating gnocchi was quite the opposite. First things first … this looks beautiful. Personally, I’ve never been a fan of gnocchi … like Hillary mentioned, it’s too heavy for me. But this one looks amazing. Congrats! Oh, I love gnocchi. These might have been too delicate but they look spectacular (I’m wildly jealous of your photography). Have you tried panfrying leftovers? I had some a few years ago in restaurant that had a wonderful crust to them. That’s it—I’m making gnocchi this weekend. I adore gnocchi but I only order it when eating in restaurants because I can’t seem to make a batch that isn’t leaden or, conversely, doesn’t fall apart in boiling water. I use the same Lidia recipe that you do, too. Hmmm. As always, your photograph is inspiring, but I also take to heart your message: “I think gnocchi are something you just need to try and try and try again until you get a feel for them.” So, I need to get crackin’. Frieda – I have not tried panfrying leftovers, but does that ever sound wonderful! I’ll have to keep that idea for the future. Jennifer – Yes, I’ve done gnudi once, as part of our meal last Valentine’s Day. I was really pleased with how they turned out, and they were a bit easier to put together than gnocchi, if I remember correctly. I might just have to do another batch soon!